To honor Emily Maki’s passing in 2011, classrooms and students in Early School through Fourth Grade will devote a date to science and service. On Friday, April 17, the entire Primary School will embark on a full day of adventures and learning. Activities include robotics programming and demonstrations, a trip to Milwaukee’s Discovery World museum, the Racine’s Eco-Justice Center, and more. This annual tradition is dedicated to a remarkable young women who was a valued member of The Prairie School community. Who is Emily? Emily Maki, was a kind-hearted, fun-loving girl. She was born on November 15, 1996, daughter of Gregg and Terrie Maki, and sister of Kirsten Maki ’13. 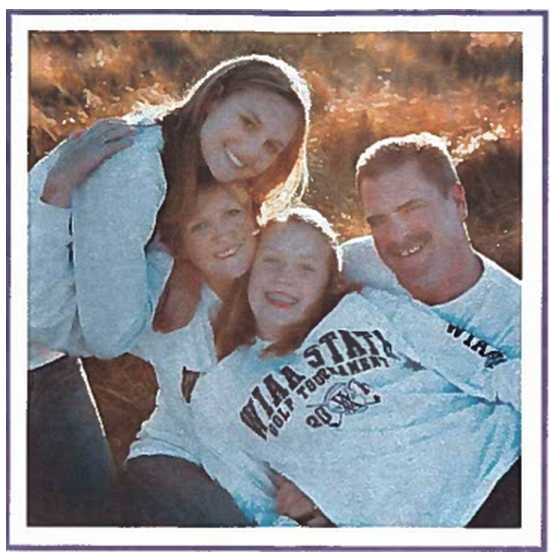 Emily passed away unexpectedly on August 10, 2011 following her 8th Grade year at The Prairie School. A Hilpert Scholar, Emily started at The Prairie School when she was just three years old. She was sports-minded and enjoyed basketball, golf, soccer, Irish Dance, and participated in the Iron Girl Triathlon. She also liked making movies, singing, playing the guitar, acting in plays, and being with family and friends. She had recently developed a love for sewing and fashion. Emily was a type 1 diabetic and was very active supporting various fundraisers for the Juvenile Diabetes Research Foundation.